Pond Lights & Lighting Aquascape’s newest component is ideal for use with the complete lineup of Photocell Aquascape LED lighting. This amazing product is perfect for arranging the timing of your on and of lighting needs. 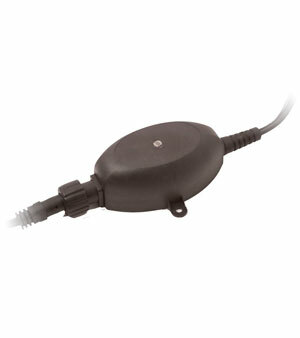 Aquascape’s remote-mount photocell turns your transformer on at dusk and off when ambient light appears. This is a great tool for creating lighting for those dark evenings. You’re also paying for a great convenience by not having to do the footwork of turning a light on and off. Another convenience is that you will be made aware of unsuspecting visitors in your yard, if for example you put the lights in your garden area, or on your garage for a light path when you are coming home late. Additionally the lights are censored to come on during the evening time, and to go off during the morning and day time. Pond Lights & Lighting This is a great way to save on your electric bill. If you’re concerned about forgetting to turn off you power Aquascapes photocell will ease the worry of forgetting to turn your lights off around the house. 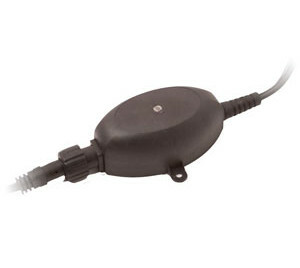 Includes 3 feet of cord and works well with Aquascape plug-in compatible manual transformers that’s perfect for operating low voltage light fixtures.